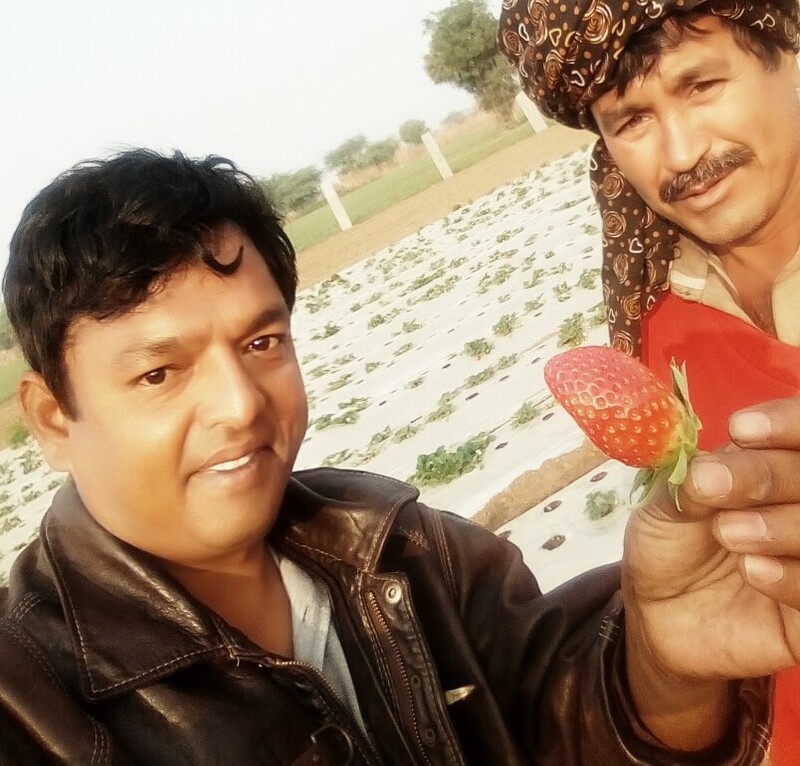 “Farmers in my Birantiya Kailan village, Pali district, Rajasthan never heard about strawberry as they were used to growing only traditional crops like bajra, maize etc. I wanted them to grow new crops as per the market demand and earn good revenues. 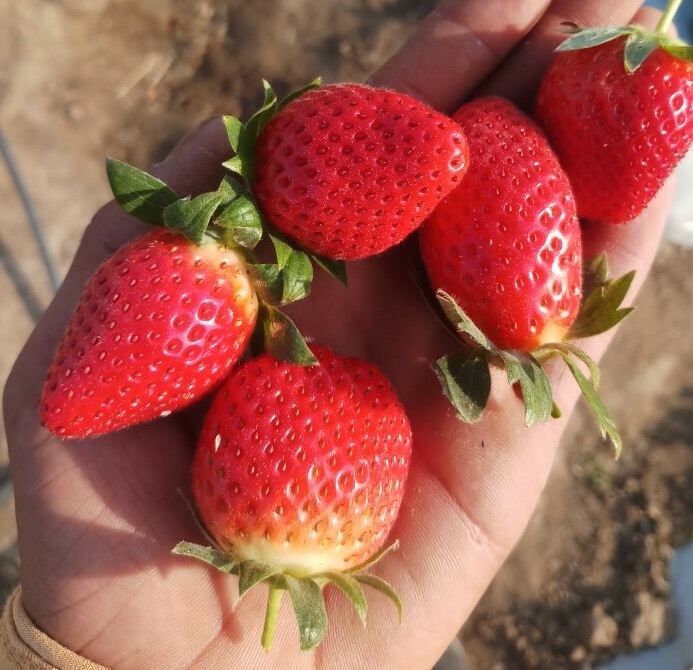 They were not ready to step out of their traditional crops and made fun of me for growing strawberry but as the farming progressed they believed in the change and now are ready to try new crops. The temperature and climatic conditions required for strawberry plants to grow were in alliance with atmosphere at my farm as well as there is reasonably good demand of strawberries in nearby cities so I decided to grow it,” says Mr. Deepak Nayak, owner of 50 acre ancestral agricultural farmland yet the first-time farmer. So far he had been an entrepreneur developing websites and always gave his farmland on lease to other farmers on a condition that they never use urea or harmful pesticides. “City life is chaotic and polluted. I had been living most of my life in city till now but in childhood every year we spent few days on the farm. Based on the childhood memories I decided to live on the farm post retirement but with some productive engagement in agriculture. 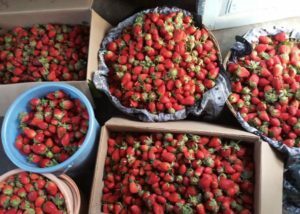 In order to have fulfilling retirement plan it became mandatory to put it into action now so I started the experimental farming on one acre,” Mr. Nayak describes the drive behind venturing into farming. He learnt intricacies of strawberry cultivation on youtube and studied the documents sourced from US as strawberry farming in open cultivation is relatively uncommon in Rajasthan. 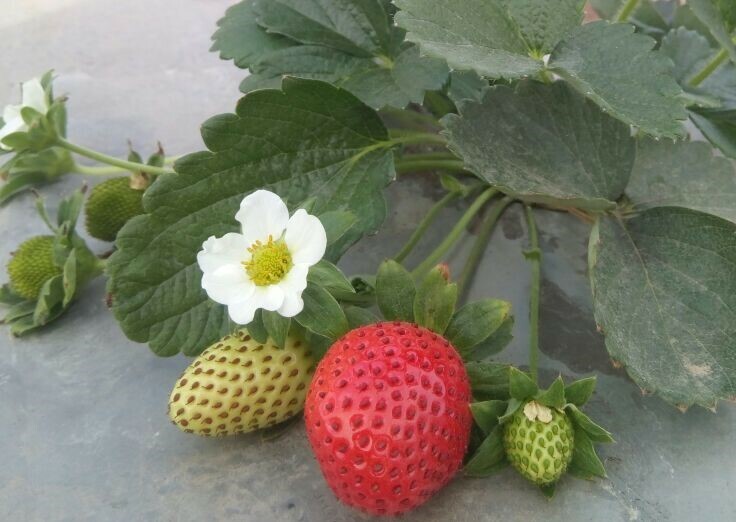 In the next season Mr. Nayak wants to increase the farming area of strawberry and prepare his own plants from the best quality mother plant. Also he wants to set up a small dairy unit of indigenous cows once the fodder cultivation is streamlined. In addition he is working on setting up the poly house for growing exotic vegetables. Seeing his success other farmers in the village are now open for multi-cropping instead of mono-cropping. 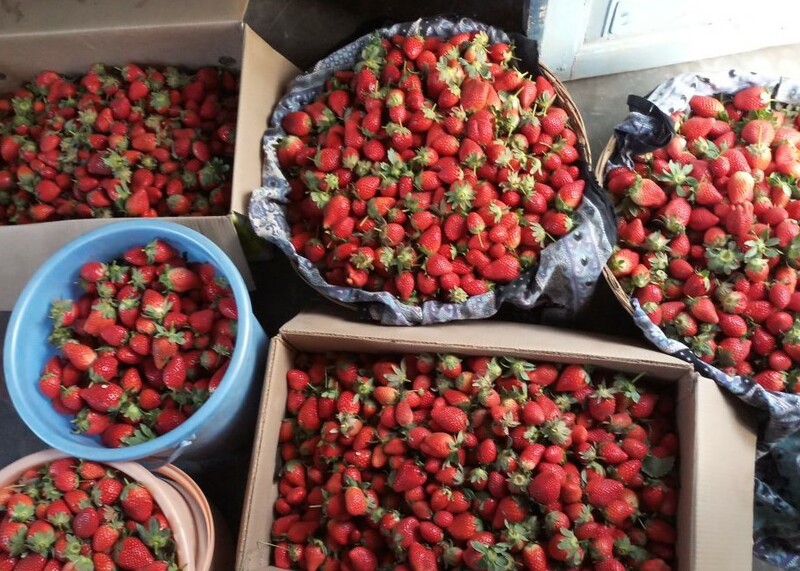 “I am elated and contended to see the change in the mindset of farmers in my village. I shall help them in best possible way,” he asserts.